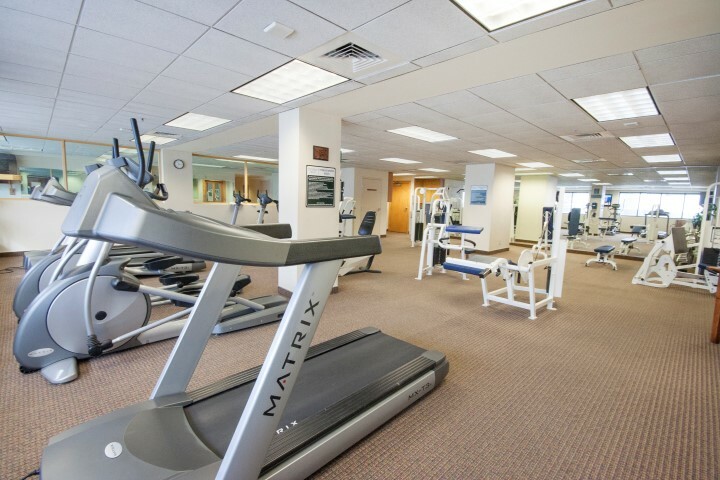 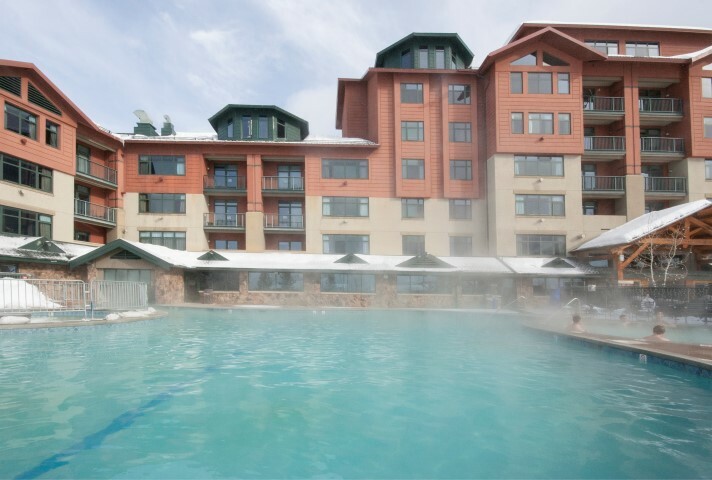 The Grand is known for its fantastic amenities including outdoor pools and hot tubs, a fitness center, spa, owner's lounge, valet and shuttle services, ski storage, underground parking, full service Day Spa, and on-site restaurants. 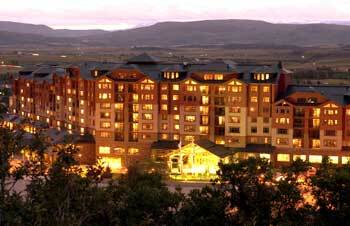 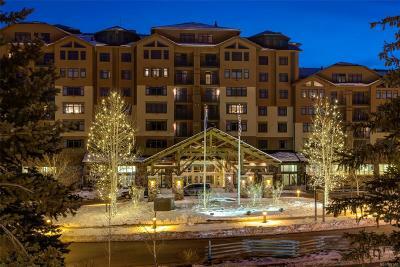 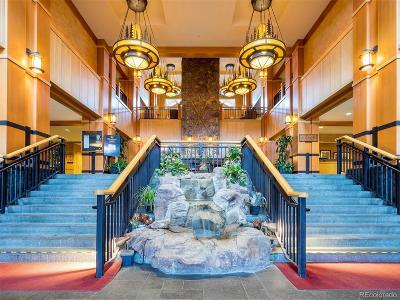 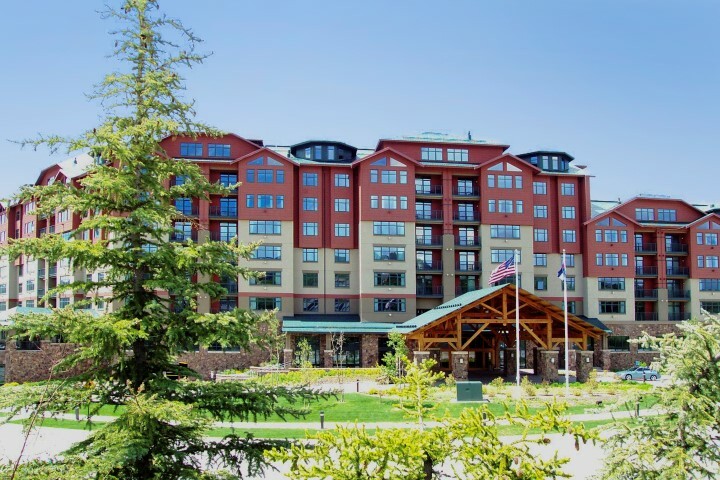 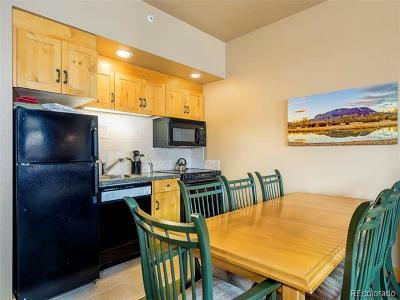 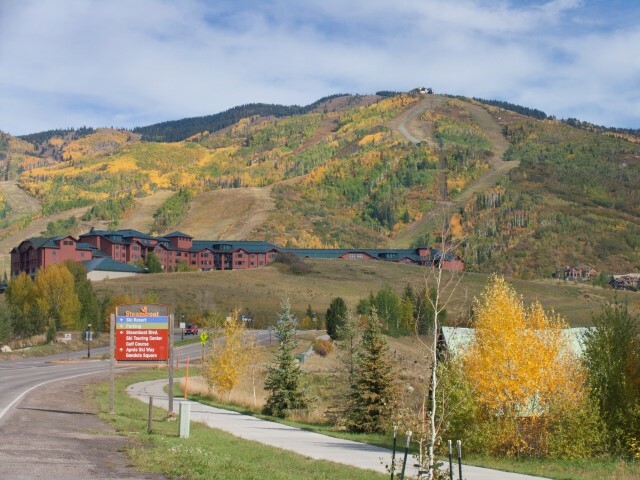 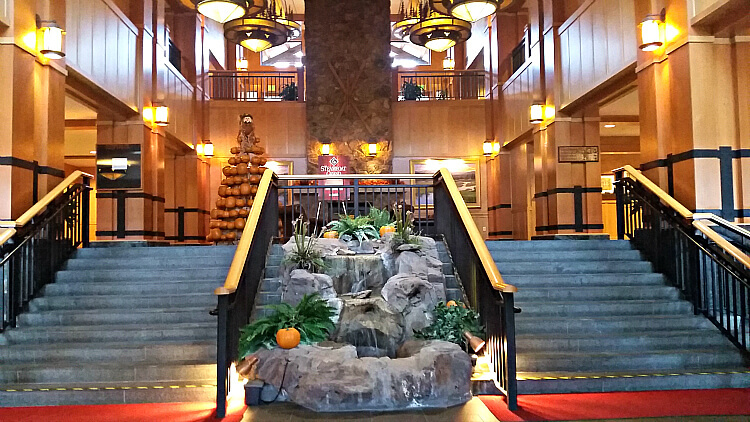 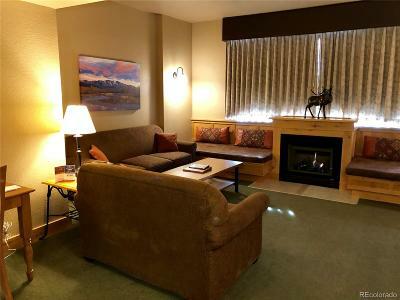 Walk to the gondola and experience the ease of mountain living in the best location in Steamboat. 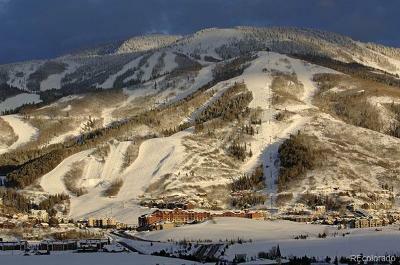 First Tracks! 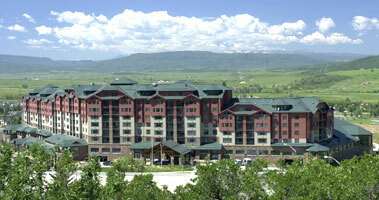 RCI exchange program.